Siberian Husky is an irresistible dog and a popular family pet known for its good Wolf-like looks and a tremendous stamina. This dog has a beautiful thick coat that has several unusual colors and distinctive markings with multi-colored or blue eyes that add to the alluring appeal of this dog. 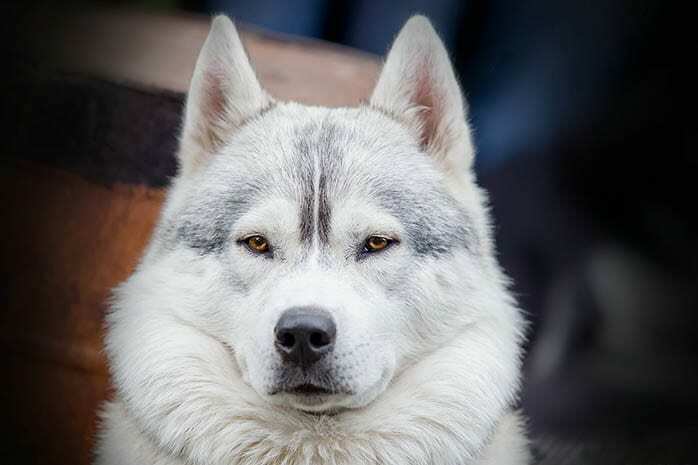 The Siberian Husky like its name suggests originated from North-Eastern Siberia and is a popular breed due to its high levels of intelligence and athletic nature. It was originally bred by the Chukchis who were hunters and gatherers. A mature male can weigh up to 60 pounds while a female can weigh up to 50 pounds. 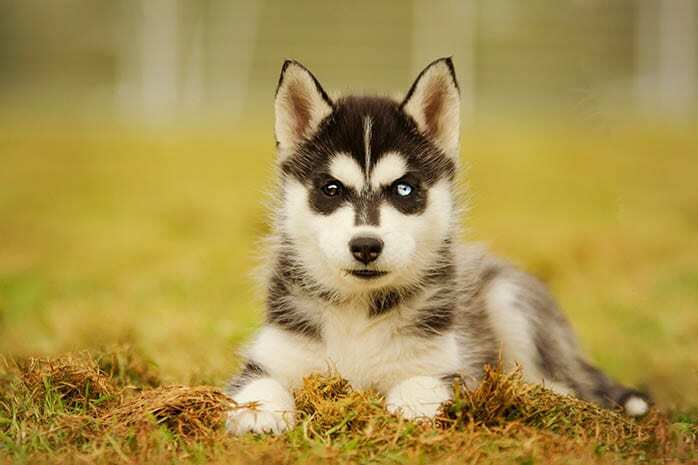 Here are the top 10 benefits of having a Siberian Husky as a pet or family companion. 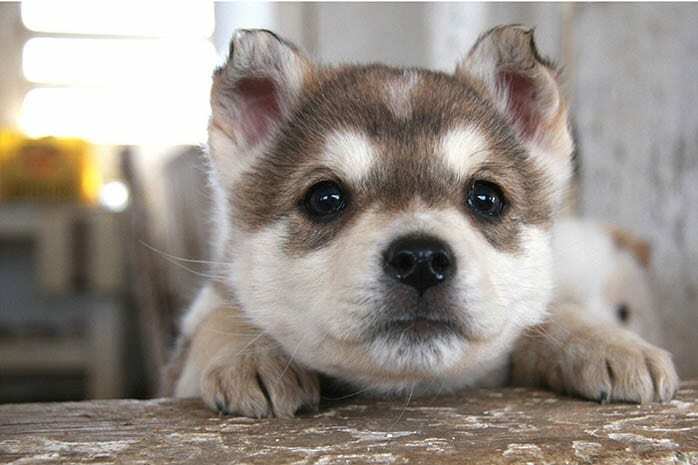 Siberian Huskies have a striking appeal that is irresistible. Their beautiful blue eyes combined with a Wolf-like resemblance and an attractive demeanor will make you love them at first sight. First-time dog owners require a lot of knowledge and a good understanding of this breed to adapt to its lifestyle. 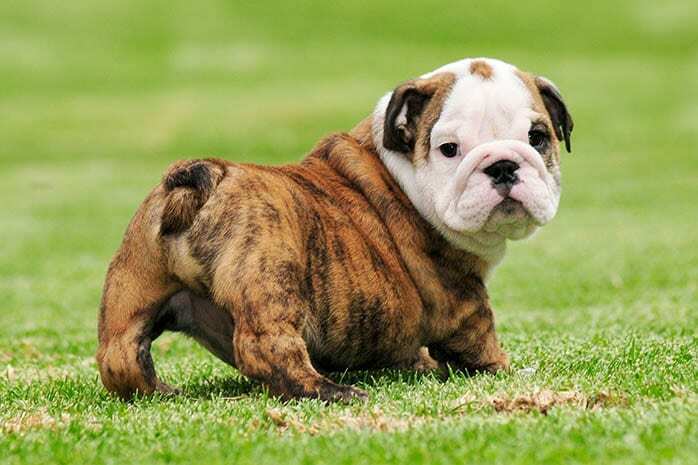 This breed has an excellent temperament that can be described as agreeable, outgoing, gentle and friendly. 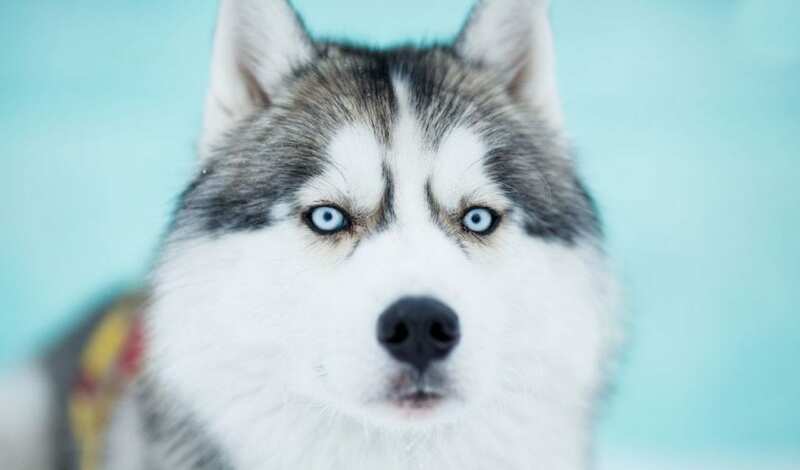 The Siberian Husky is brilliant and has a natural disposition that makes it a great companion. Its generally good-natured and friendly towards strangers, pets and other dogs. Their good stamina makes them agile and very playful. 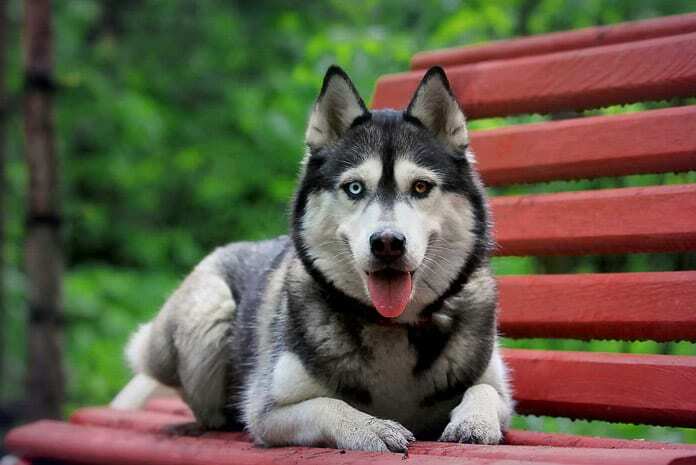 The Huskies enjoy being outdoors making them excellent companions for jogging or hiking. They are known to be athletic dogs that were bred to perform vigorous tasks like pulling sleighs. 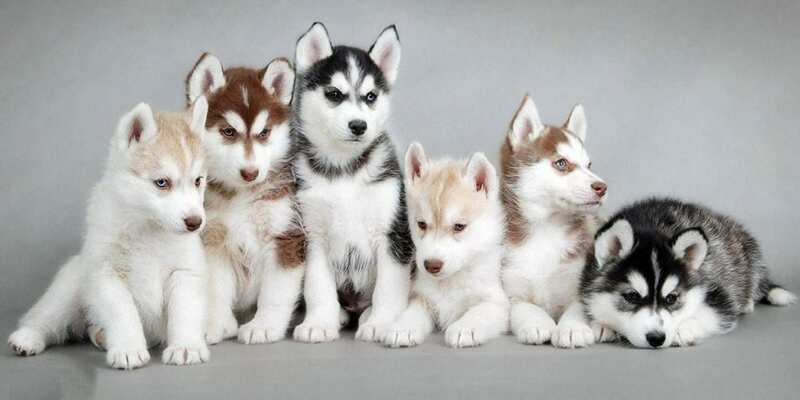 Siberian Huskies have a high energy level; thus owners of these dogs need to invest in sleds and carts to pull. This breed is ideal for owners who are active and enjoy outdoor activities. He is an extremely Independent dog. 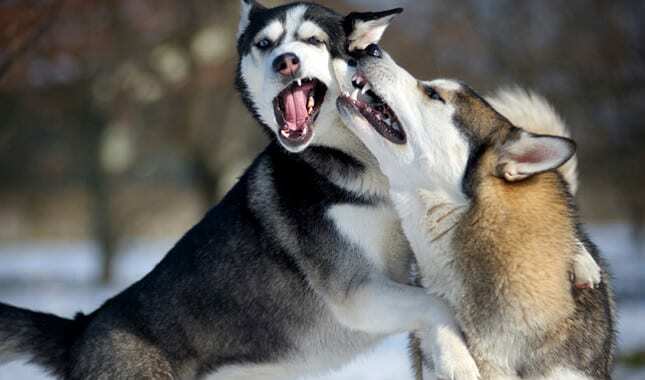 The Siberian Husky will never invade your personal space. Its a dignified and reserved dog that is overly friendly and loyal once mature. This dog is not too attached to its owner and its always comfortable in its pack. 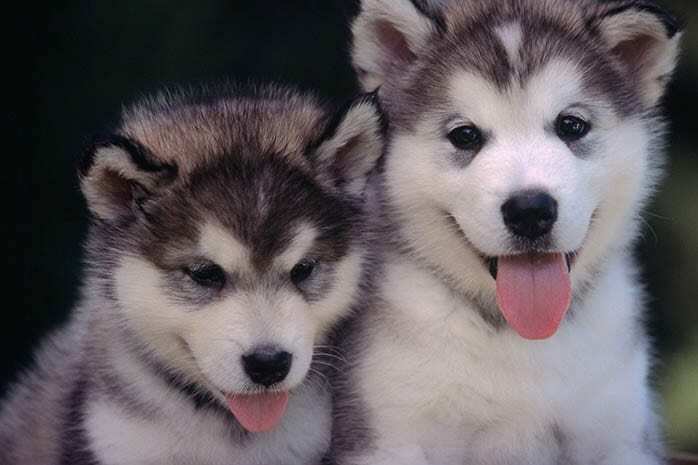 The Huskies were initially bred to live on a small amount of food. This breed can do with less food intake, but it still needs to be feed on a balanced diet that contains considerable amounts of fat and protein. 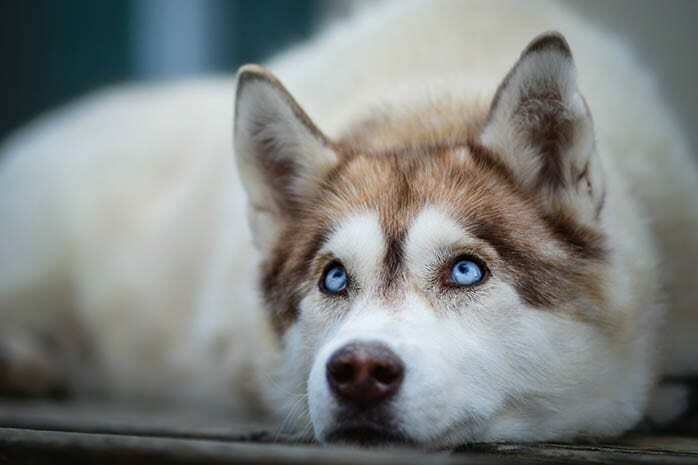 The Siberian Husky is one of the cleanest dog breeds that never stinks and is very meticulous on cleaning its coat by often licking itself like a cat. The Husky never smells like dog. 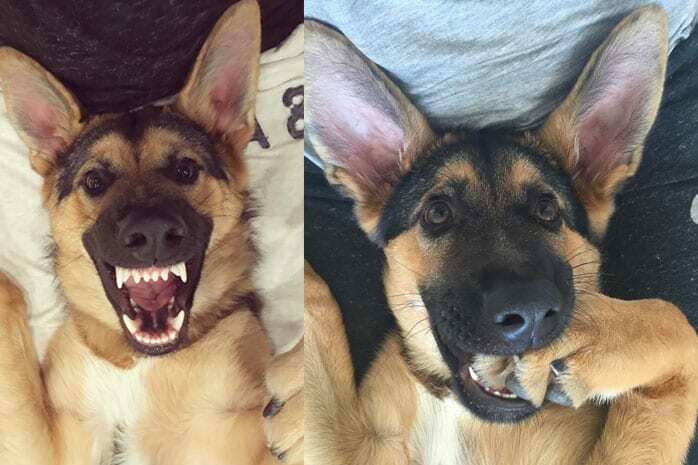 This dog rarely barks unless provoked but they occasionally howl like a wolf just for fun. Grooming a Siberian Husky is quite straight forward. 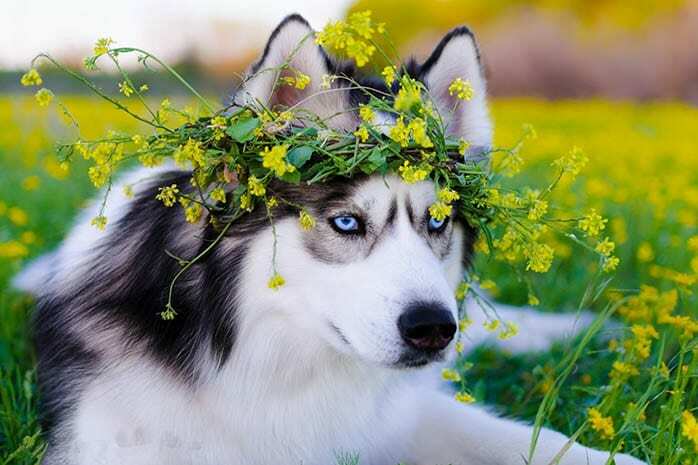 Huskies have no body odor; hence grooming requirements are minimal. These dogs clean themselves and have a coat that keeps them clean and free from parasites. However, it is recommended that you bathe your dog at least twice a year. This dog has a thick double coat that keeps it well insulated. Its overcoat is water resistant while the undercoat is warm. The almond shape of their ears enables them to squint and avoid snow. The Siberian Husky has an average lifespan of 12 to 15 years if well taken care of and without any significant health complications.